MA Fine Art graduate Dina Leigh presents an exhibition of new paintings at the Moray Arts Centre in East Scotland. Dina is also Director of the Board of Moray Arts and oversees curation of the space. 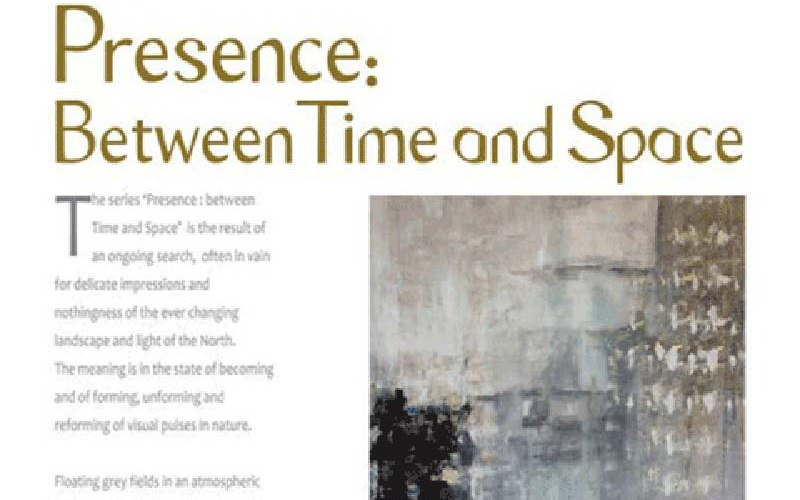 To find out more about the exhibition, visit the Moray Arts Centre website.